Matt Churchill’s transactional practice focuses on health care investment and joint venture transactions, debt financings, and mergers and acquisitions. He is co-chair of the firm’s Health Care Practice Group and has represented health systems, service providers and physicians in a variety of sophisticated transactions. 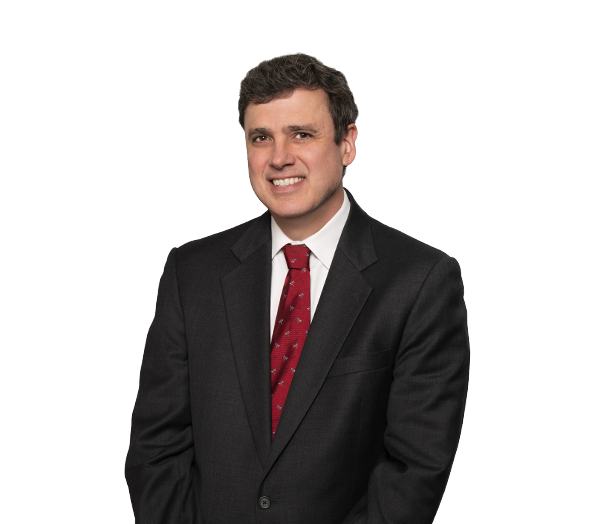 Matt has advised on dozens of dialysis and vascular access joint ventures and is experienced in addressing corporate practice of medicine issues through management services organizations and physician practice management structures. He has worked on cutting edge clinical integration transactions, including ESRD seamless care organizations (accountable care organizations for end-stage renal disease service providers). As a former head of the firm’s Joint Venture Practice Group, Matt has developed experience in the law and documentation related to limited liability companies. Matt also represents public and private company borrowers in syndicated loan transactions and in privately placed and publicly registered debt issuances. He has extensive experience with private equity investments in, and dispositions of, portfolio companies, including control acquisitions, minority investments and bolt-on acquisitions for existing portfolio companies. Represents a dialysis service provider in the formation of ESRD seamless care organizations. Represents dialysis, vascular access and cardiac cath lab service providers in structuring dozens of joint ventures with physician and hospital co-venturers, including transactions structured as ambulatory surgery centers, clinics, physician practices and joint venture management services organizations. Represented the seller in a $2.1 billion sale of a hospitalist company. Represents a management company in structuring joint ventures with health systems to develop and manage urgent care centers. Represents a private packaging solutions and industrial tape manufacturer in the negotiation and administration of a cash flow-based revolving credit facility. Represents a public engineered products company in the negotiation of cash flow-based revolving credit facilities. Represented a public energy company in registered debt offerings of over $10 billion. Represented a public engineered products company in corporate matters and the negotiation of debtor-in-possession financing related to a subsidiary bankruptcy filing for the purpose of establishing a trust under Section 524(g) of the Bankruptcy Code to address current and future asbestos liabilities. Represented a public engineered products company in the issuance of convertible senior debentures and senior notes in 144A transactions (with subsequent exchange offers). Represents a number of privately held manufacturing companies in general corporate matters. Represented the owners of a real estate brokerage business in the sale of their company in a roll-up transaction. Represented a private equity investor in the acquisition and subsequent disposition of a business-to-business multimedia publishing company. Represented the founder in sales of businesses producing body armor and composite hard armor products. Represented manufacturer of printing products in product-line joint ventures.